I am sure we are all super excited for such a fantastic movie release. 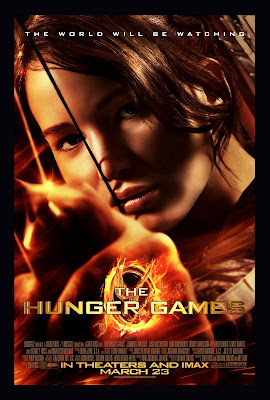 The Hunger Games is coming out March 23, 2012 and to celebrate some of the cast may be at your local mall. Check the schedule below and see if you are one lucky person who has a chance to go to one of these awesome events! Sadly, I do not live anywhere near any of those places, so I will just have to sit this one out. For any of you, who consider going, all of you should tell me how it was because I am so jealous. Also, you do not want to miss your chance of buying an advanced ticket online. With the purchase of your ticket, you will get a free download of an awesome song that will be found on the soundtrack. Go HERE to buy your tickets. You do not want to miss out. 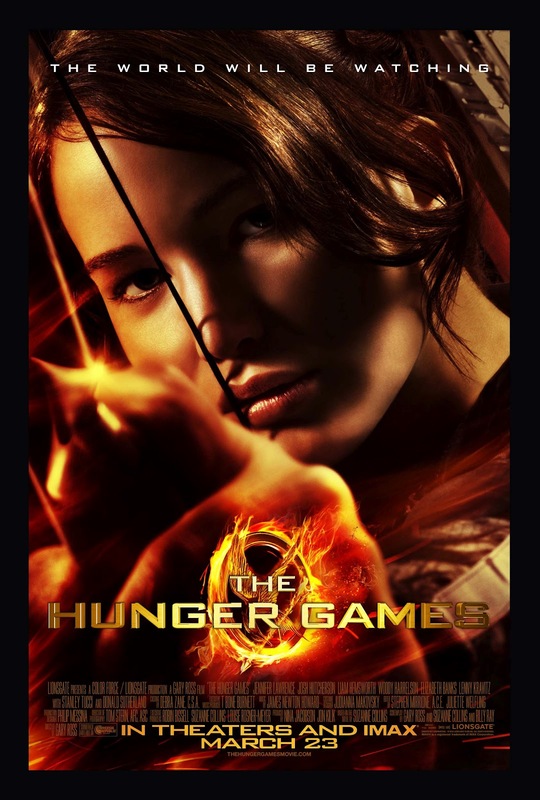 To keep up on all the other great news relating to the Hunger Games, go HERE. Now on to other cool things. It is almost midterm week, so I may be posting less awesome things until that is over. 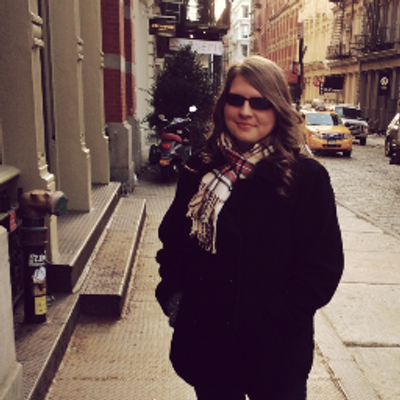 Sorry for all these updates, there are just so many fantastic things going on! I promise, next week I will be back into my bookish life. 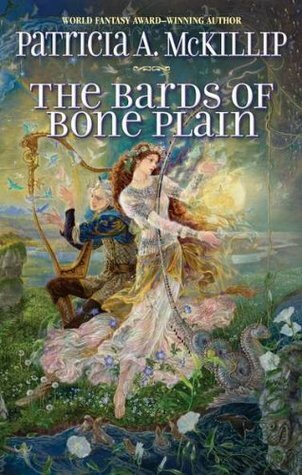 Until then, a reminder: Tomorrow is the deadline to my giveaway: The Bards of Bone Plain by Patricia A. McKillip will be mailed to one special winner, so go enter HERE because the book sounds great!